Greetings friend, wondering where you've ended up? Don't be shy! The Furry Beach Club is a place to mix and mingle, make new friends, and let inhibitions slide. There's plenty of room to play, but adults only, please! March's Update - Denise is now live. 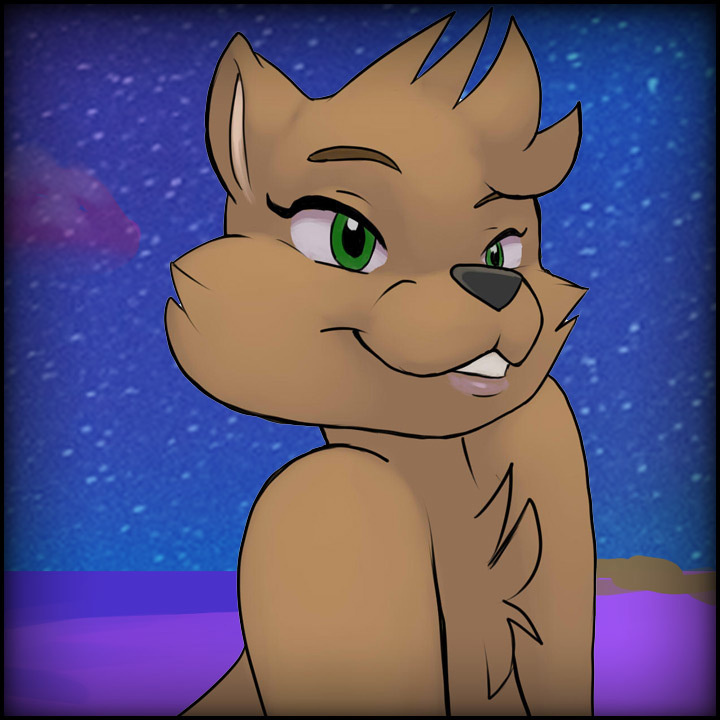 Similar to a dating sim, Furry Beach Club focuses on the interaction between you and the characters. Armed with your mighty cursor, point and click your way about the various areas of the resort, and discover the variety of staff and patrons inhabiting it. Speaking with characters offers choices in your interaction, and the choices you make will determine that character's disposition towards you. Simply put; sweet-talk well, get lucky and score! Of course, some might require more convincing than others, asking for a few small favours (not that kind, dirty mind! ), or the chance to get to know you a bit better. If you've managed to slip between the sheets with someone, you can bet they'll be offering their number! If you've registered an account with us, your in-game phone will store the numbers of characters you've scored with, and you can give them a call at any time for a repeat performance! These are just a few of the fine folks you'll meet at the club! Every month, our cast will change, providing a steady flow of new faces. But don't worry if you missed someone: the regulars will be back, and if you've got their number, you can call them up any time! You. You'll do. What? Don't act like we're not here for the same reason. I won't force you, but you look like my type. What type is that? Breathing, generally, and the kind that can put up a fight... but not win one. Hey man, hope you're having a good time, but don't do anything too crazy, eh? I try to keep the mouth-to- mouth to a minimum, at least when I'm on duty, heh. If you're down to hang out later, we could chill and catch a few waves, or kick back on the couch at my place for a bit of two player action. Um, hi there... Is there something I can help you with? If you're here to hire my services, then--no? About me? Not much to say... I'm not very exciting. What am I reading? It's called Firelance... you've heard of it? Really? Ooh, don't spoil the ending, but let's talk about it later! 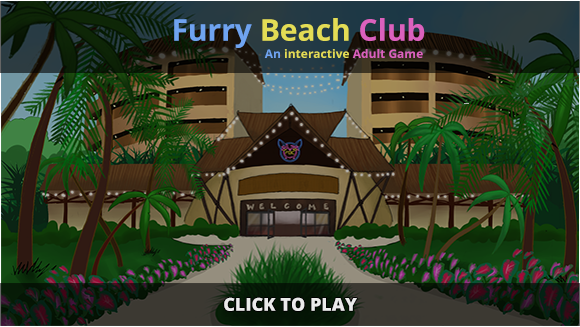 Answer: Furry Beach Club has been launched on September 27th 2016. Answer: The game is free to play, offering multiple free and paid characters to interact with. 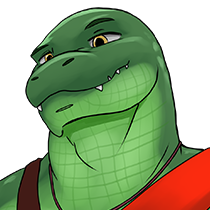 If you like who you're talking to, you can take them on a date for a small amount of in-game coins, which may be purchased in-game or obtained by pledging on Patreon. Answer: Coin respawns have been removed as of August 2018. Instead we will be adding free characters over time to interact with. These characters do not require any coins to unlock. 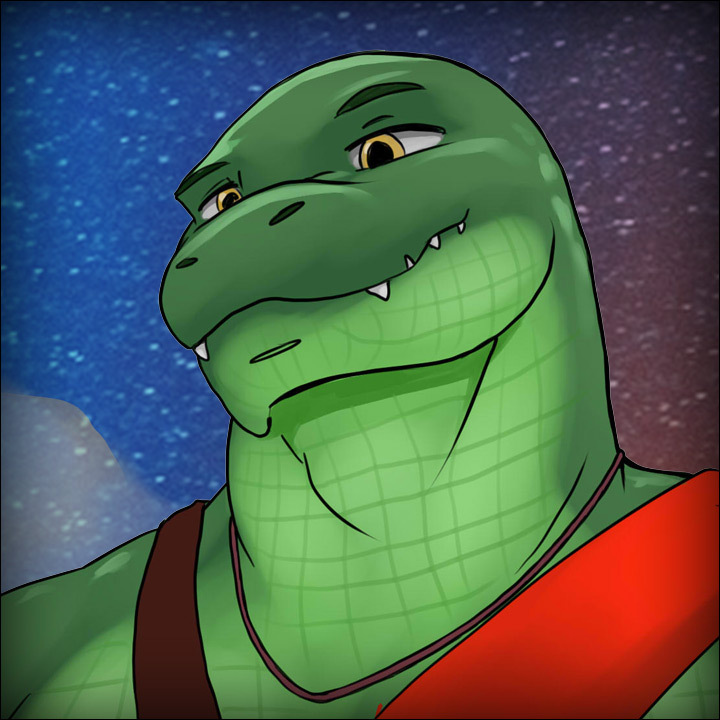 Question: When will you add the next free character? Answer: Unlike paid characters, free characters are not bound to a release schedule. We work on free characters whenever we have development time to spare. Question: Will there be Pokemon or Digimon in the game? WHAT ABOUT PONIES? Answer: There will be no copyrighted characters in the game. We don't have that kind of budget. Answer: We have a wide and varied cast of characters, with a focus on uniqueness. There's someone waiting just for you! Answer: The best way to help is by spreading the word about the project! At the moment, we are not looking for general assistance applications. 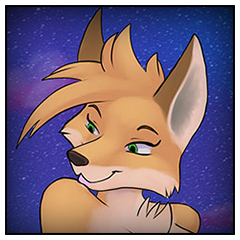 However, if you are a background artist, or voice actor/actress, interested in getting involved with the project please feel free to contact support@furrybeachclub.com with reference material and a brief cover letter.